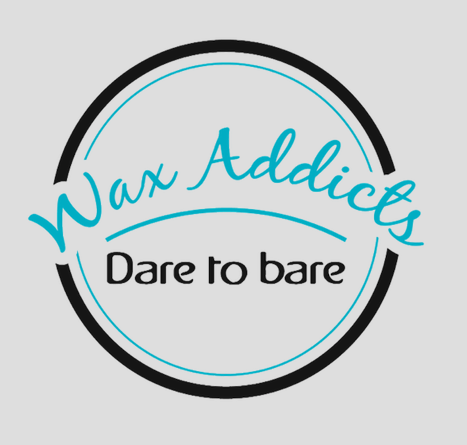 Owned by Sarah Wareham, Wax Addicts Kent brings you the best in female and male waxing. Appointments available in Orpington or Welling. Trained in female speed waxing by ‘The Wax Queen’, Kim Lawless and in male speed and intimate waxing by ‘The Wax Daddy’ Andy Rouillard of Axiom, Sarah only uses luxury waxes for a more comfortable experience.